TONKAWA — Northern Oklahoma College is set to begin streaming home athletic events on Facebook Live. 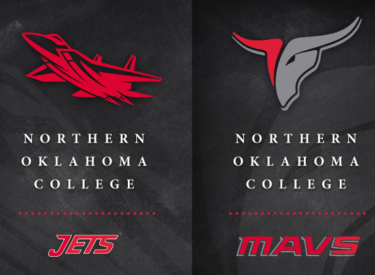 Starting Feb. 2 with NOC Tonkawa and NOC Enid baseball/softball and on Monday, Feb. 4 with NOC Tonkawa and NOC Enid basketball, all home games will be on Facebook Live. Facebook Live will be provided in addition to the live streaming that has already been available at the www.noc.edu website. Admission to home Mavs and Jets athletic events is free.